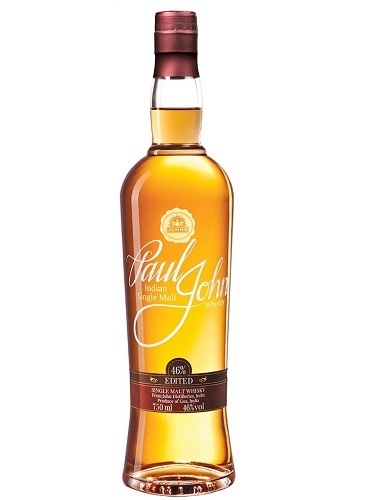 The edited is a medium peated whisky from Paul John, made with Indian barley peated with Islay peat. 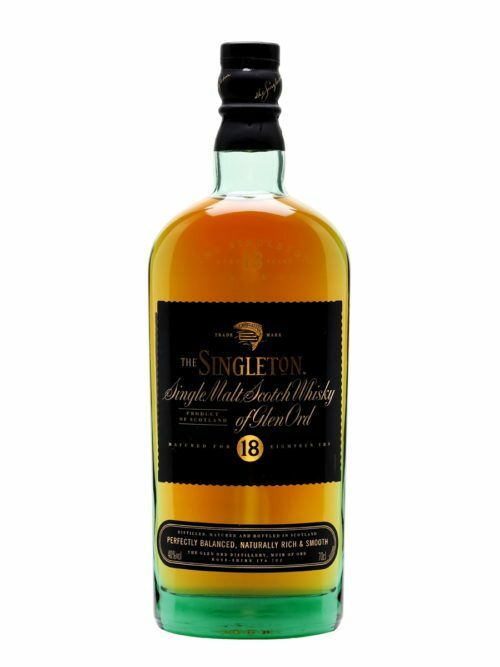 The final vatting contains around 15% of the peated spirit, maturated exclusively in ex-bourbon casks. Nonchillfiltered and bottled at 46%. 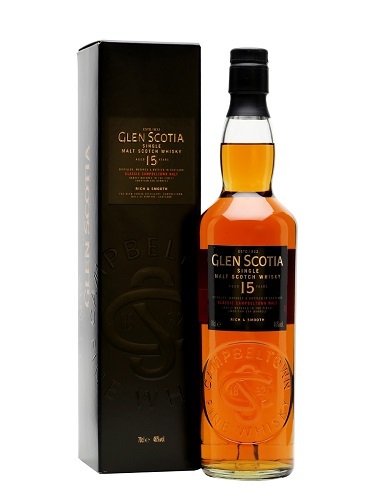 Honey and cocoa with a hint of smokiness and a shot of espresso, along with a mixed fruity fragrance. 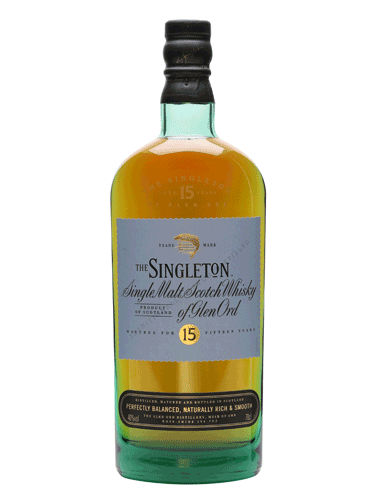 The grassy flavours of barley show up first, but gently make way for subtle peat. They slowly dissolve to notes of mint and mocha. The finish is long and drawn out. 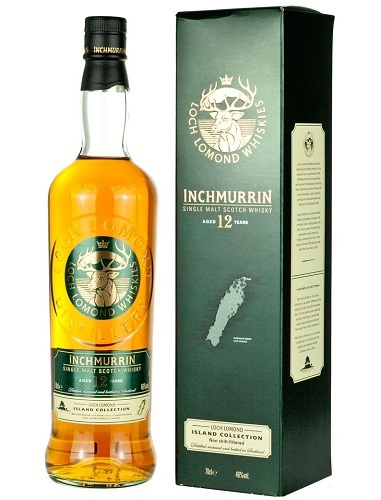 You can sense a hint of spice and chocolate mint as it ends on gentle peat smoke.